Oreos are my weakness. They’re so tasty. I can open up one of those packs and just go ham with a big glass of milk. So when I figured out how to make my own Oreos that are the same, IF NOT BETTER, I’m in big trouble. Big big big trouble. Hence why I want to get you guys in trouble too so we can all eat mass amounts of Oreos together and gain oodles of weight and be happy, content, Oreo-filled people. Okay? Okay. Here’s the recipe! 1. Melt the chocolate in a microwave safe bowl at half power in 30 second increments just until it’s fully melted with no lumps. 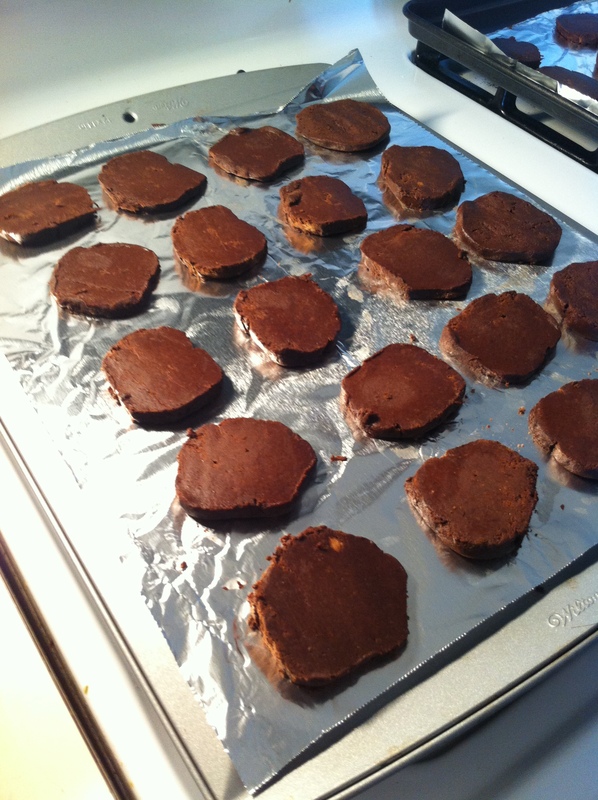 Make sure to mix with a rubber spatula periodically to keep the chocolate from burning. 2. 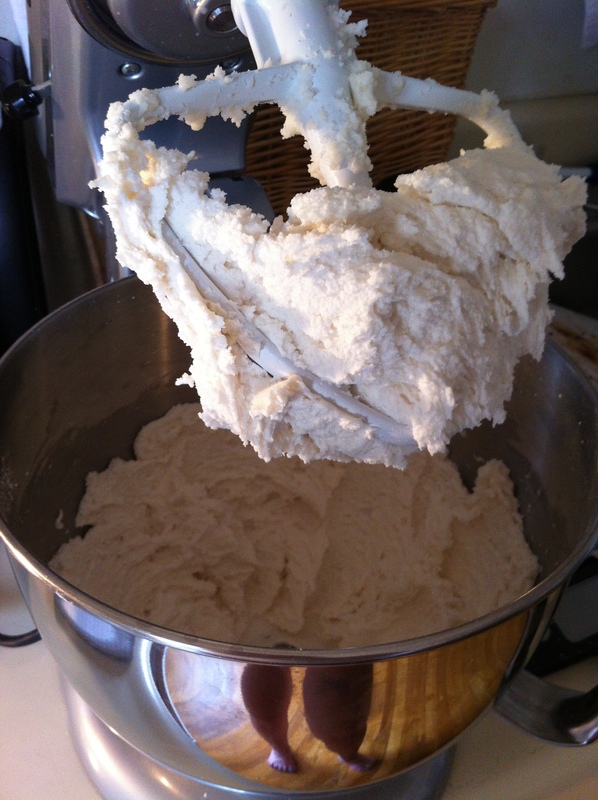 In a stand mixer, combine the softened butter and sugar. Cream the two together with the paddle attachment until light and fluffy. 3. 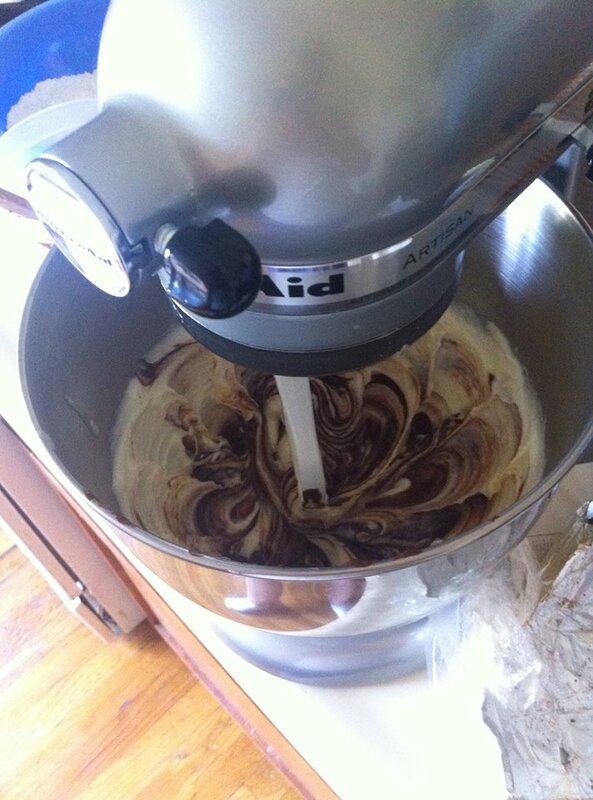 Add in vanilla extract and chocolate and mix until combined. Be sure to scrape down the sides of the bowl. Add the egg and mix until combined again. 4. 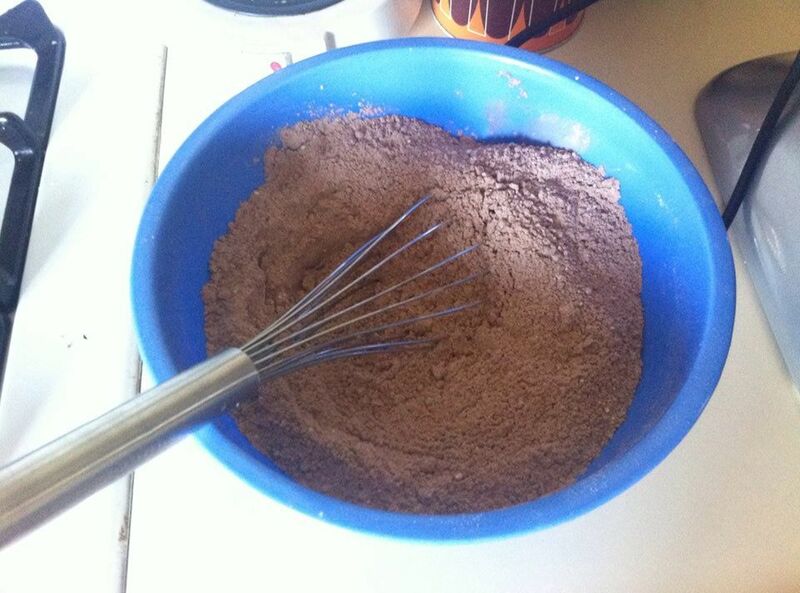 In a separate bowl, whisk together the flour, cocoa powder, baking soda and salt. Add into the wet ingredients and mix until just barely combined. 5. 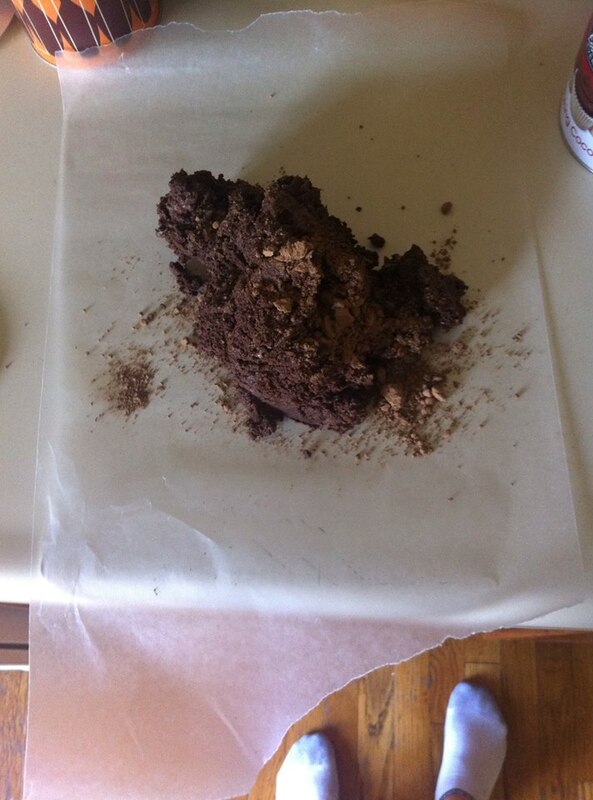 Dust the counter with cocoa powder and begin to roll the dough into a log. 6. Transfer to a piece of parchment paper and roll up the whole log to refrigerate for a couple hours until the log hardens. 7. Slice the log into 1/4″ slices and bake in a 325 degree oven for 20 minutes. 1. 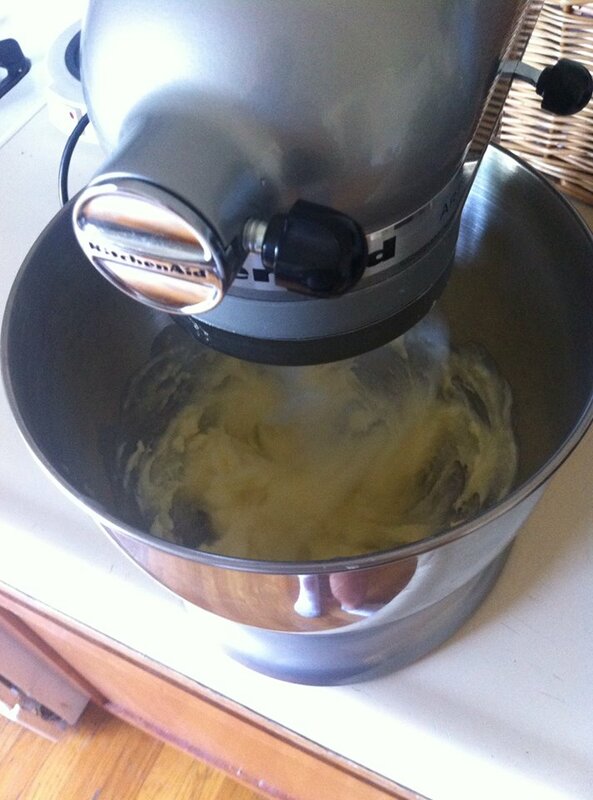 Place the confectioners sugar, vanilla, and Crisco into a stand mixer and mix with the paddle attachment. 2. Slowly add the hot water as it’s mixing and add more hot water a dribble at a time if needed based on what consistency you’re aiming for. 3. Once the desired consistency is reached, add the granulated sugar last and mix until combined. 4. Fill your oreos with a piping bag (you can just make one out of a Ziploc bag too) or just eat the filling with a spoon! Whatever your little heart desires. YUMMYYYYYY. You could even just use the filling as a dip and throwback to the 90’s as if it’s Dunkaroos! 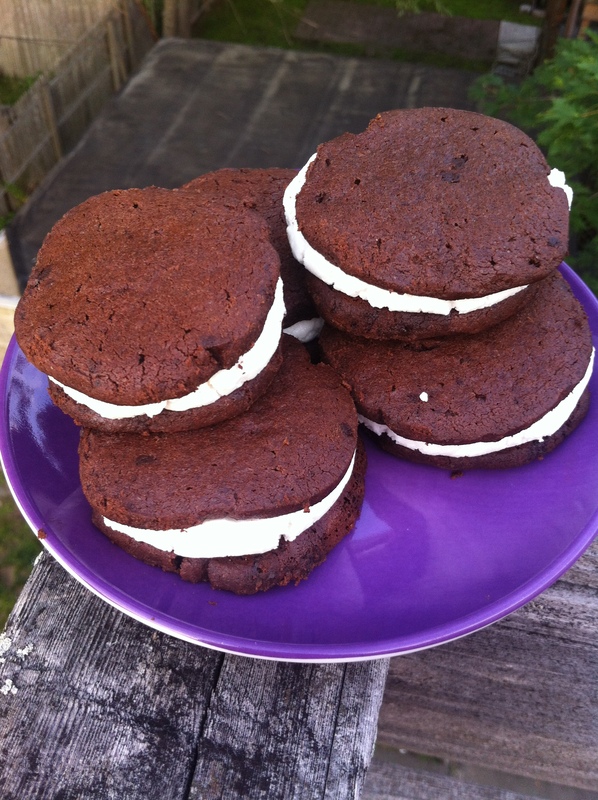 Hope you enjoy your homemade oreos and have a great weekend! Check back on Tuesday for a next post on the blog! Thanks for reading! Wow! I never knew you could do this! You’ve gotta try them then- so delicious! Those look really good :)) well done !